The Mayor's Youth Advisory Council (MYAC) benefits the Meridian youth community through leadership activities, community service projects, and social events. Youth grades 9-12 are welcome to become a MYAC member to gain skills, experience, and confidence. For more information and to view future events and meetings please visit the MYAC Calendar. 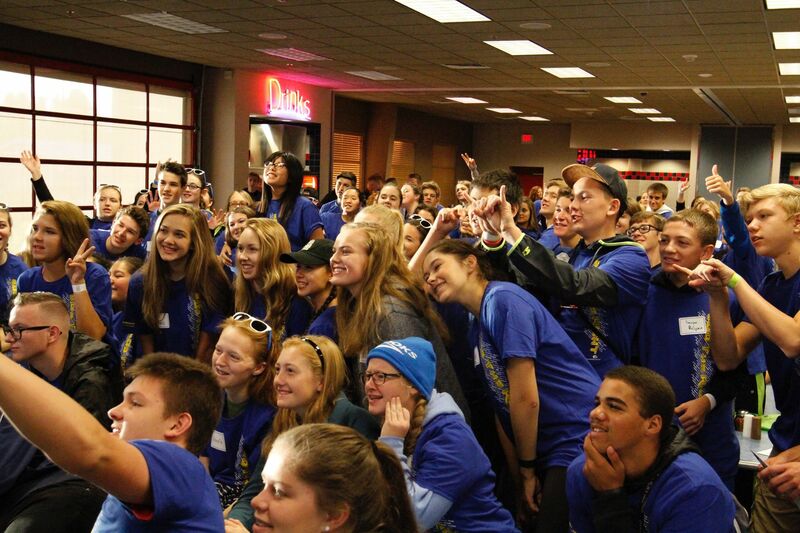 Are you a high school student interested in having your voice heard? If so, the Meridian Mayor's Youth Advisory Council (MYAC) is the place for you! 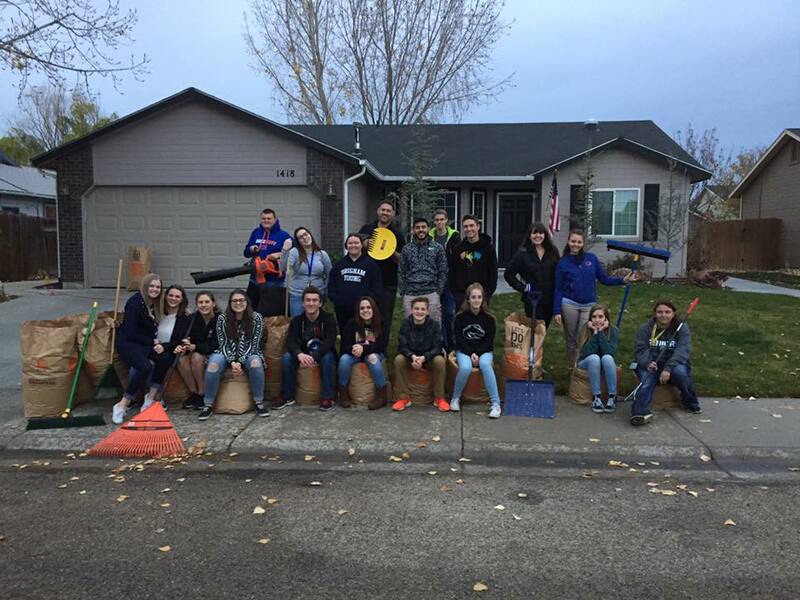 MYAC is a youth organization dedicated to helping the community and tackling issues that Meridian teens and the community face throughout Meridian. Residency in the City of Meridian is not required - we want all youth and their friends to join and help make Meridian better! Youth in grades 9-12 are welcome to join MYAC by clicking the yellow circle or by clicking here to fill out a simple application. After submitting the quick and easy form, please attend as many meetings and events as possible. The application should take less than 10 minutes, but if you still can't find the time, you can sign-up at any meeting and we are always welcoming new members and friends! 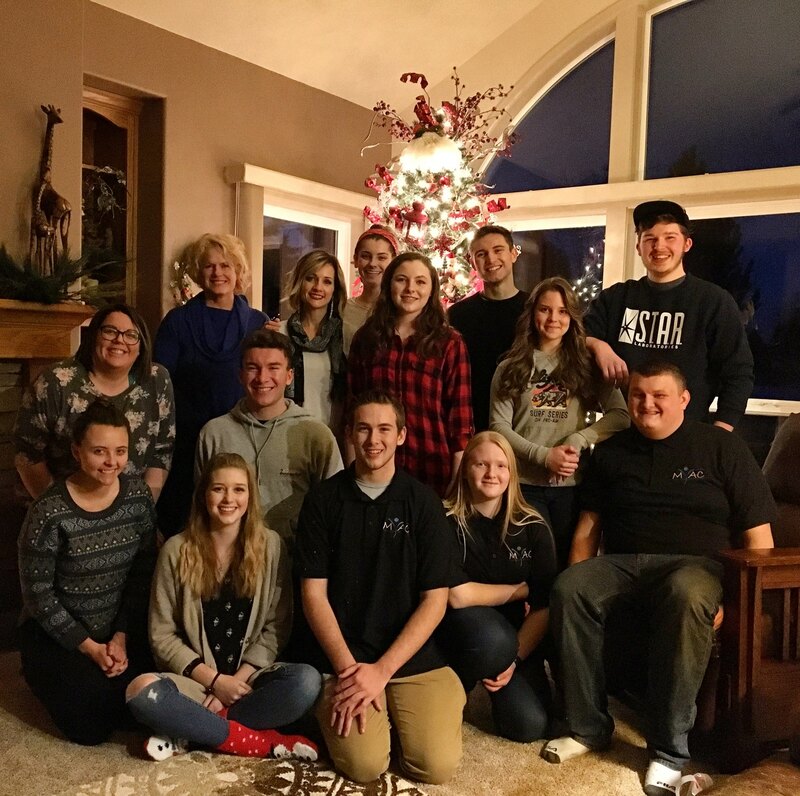 MYAC has three different subcommittees that focus on different topics and goals, but often work together to work on projects and put on events. Every MYAC member will join one of the three subcommittees: Community Service (CS), Government Affairs (GA), or the Teen Activities Committee (TAC). Learn more about each subcommitee and keep up to date with your subcommittee by visiting their page for updates and important information. 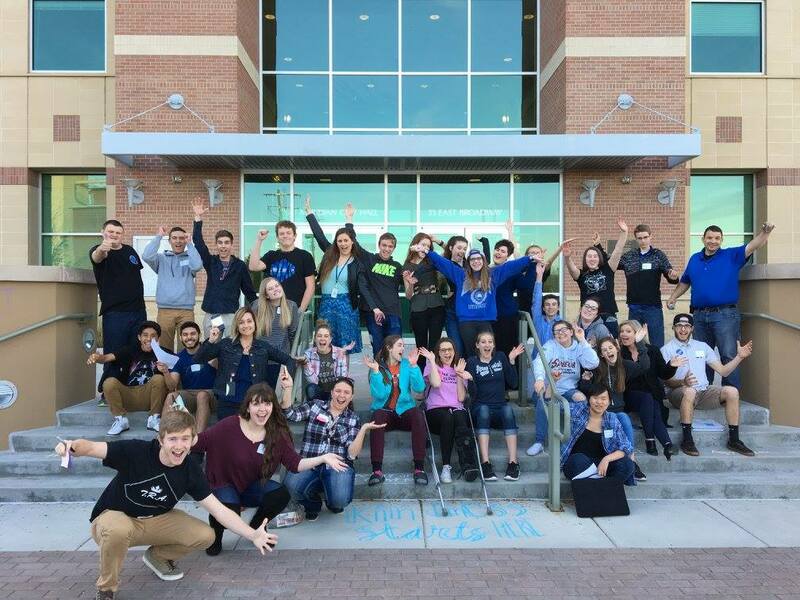 Our members are high school students from all over Meridian and the surrounding areas who are passionate about helping the community and working on issues that affect Meridian teens. 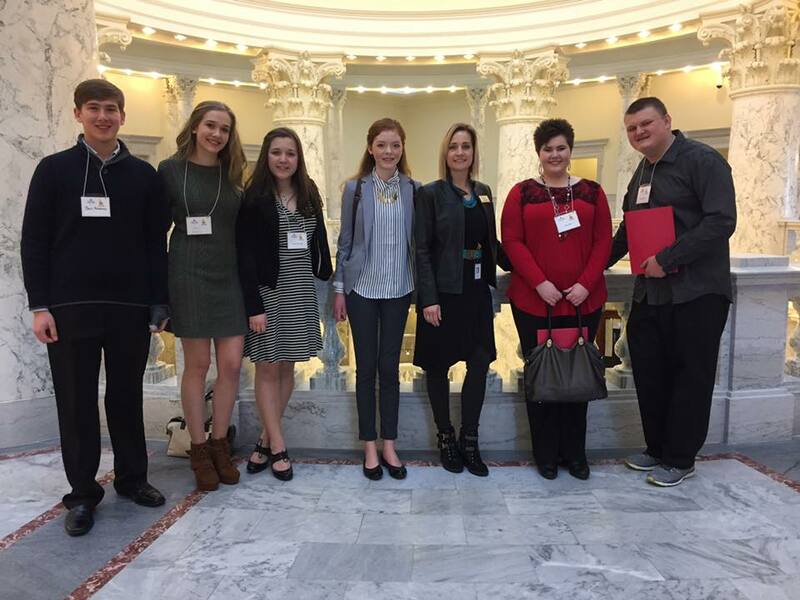 Many students come from West Ada public schools, but all students in public, private, charter, or who are being home-schooled are welcome to join and participate in MYAC. Youth do not need to live in Meridian to join. We are always looking for new MYAC members that will develop and use their leadership skills to benefit the community. At the end of each year, MYAC members are voted onto the executive council to help plan and facilitate meetings and events. Each position of the executive council has differing responsibilities that directly affect the general council in hopes of creating a better environment for the fellow youth and community. To meet this year's MYAC Executive Council and view their positions with detailed job descriptions, click here. View updates and events by staying connected with us on Facebook and Instagram! To learn more about MYAC, join, or to get more information, try visiting the helpful links shown above or by contacting Jodi St. Martin, Lead MYAC Advisor and Community Relations Specialist.